KEEPIN RYTHM IN THE KITCHEN. 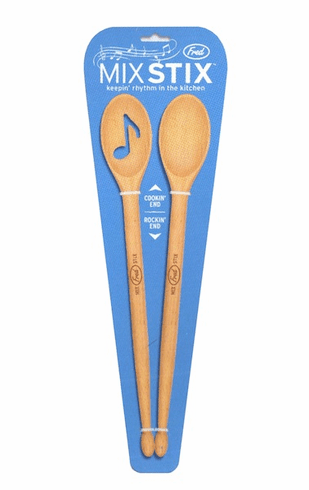 Stir up some batter while you knock out some stylin' tunes. Rock on, man. Rock on.